Much ado about Nothing: One Empire, five generations, will they be able to master the game? One Empire, five generations, will they be able to master the game? 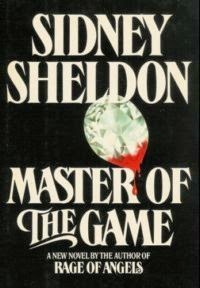 Master of the Game by Sidney Sheldon. Setting: South Africa and United States. Verdict: Read it. Most definitely. If you like; romance, suspense, mystery, either of these three or all three, read it! 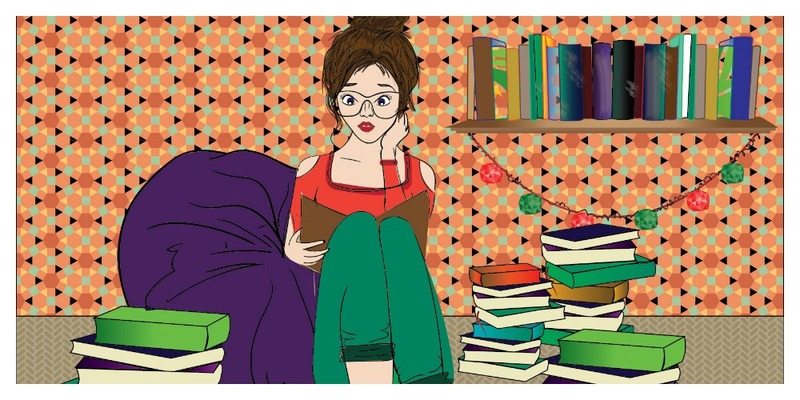 If you are one those people who think the second thing too, then don't anymore, well, in regard to this novel anyway. This novel revolves around a lot of things; The Diamond Craze in South Africa, the World Wars, the building of an empire, relations and manipulations, legacy and most of all, hunger for power. The novel time frame spans around five generations which started with their ancestors risking it all for wealth, and diamonds. If I reveal more of what happens, I will reveal a lot more than any of you would like to know, but I will try my best to keep it all to a minimum. Who ends up with who? What happens to the bad guy? Who IS the bad guy anyway? So many questions will go through your head while reading this, and you will want to stay up and answer each and everyone of them. It starts off with Jamie McGregor, who leaves his home in Scotland for South Africa to mine for diamonds. Once he is there he goes through betrayal, desperation and finally what he wanted the most; victory. Continuing his legacy is his daughter, Kate who is faced with the brink of the responsibility of the empire established by her father and takes it to new levels of success. Following her is her son, Tony, who unlike the rest of his family does not thirst for power, but wants to follow his passion. Driven to madness by his own mother for pursuing something other than the Kruger Brent Ltd. (Which is the name of the empire) he is followed by his twin daughters, Eve and Alexandra. This novel made me a fan of Sidney Sheldon, if you have never read any of his work, I suggest you start with this novel. This is unlike any other of his works, not that I am familiar with many of his works, but from what I am familiar with. Have you read Master of the Game? If you have, let me know in the comments section what you thought of it or email me at doaboutnothing@gmail.com and if you mention something I haven't already mentioned then I will add it to the review and give credit where credit is due.